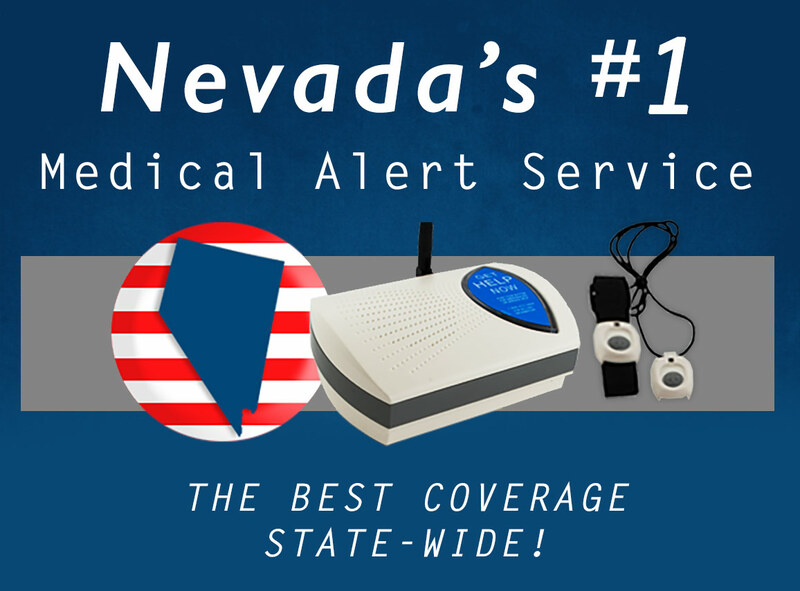 From Reno to Spring Creek and all the way to Las Vegas, Senior Safety is proud to cover all of Nevada. Seniors who live alone may want to consider installing a quality system in their homes to make sure they can get help during any fall or other emergency. In fact, these medical alert systems are routinely recommended by doctors, social workers, and state officials for aging seniors. Throughout the Silver State it’s so important to know you can get help whenever you need!